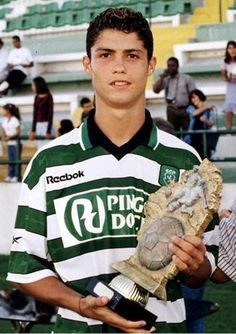 The Portuguese club Sporting CP where Cristiano Ronaldo started his football career are weighing options to rename their stadium CR7 in his honor. Christiano Ronaldo moved from Sporting CP to Manchester United where he became world best player. He proceeded to Real Madrid and repeated the feat three times before signing for Juventus last summer.